Data management, print, fulfilment and mailing for a large holiday organisation. This client needed a more cost effective solution for their fulfilment and distribution needs whilst maintaining quality, consistency and lead time. At MetroMail we were able to offer all of the services Omega required in our 140,000 sq. ft. factory. The client sends their data to our Data Research and Development Team who proof their artwork and create personalised mailings. The print ready file is then sent to the Print department and either printed using digital or litho, depending on the communication. This then goes to our Prep department to be cut, folded and bound, it is then enclosed in either polywrap or an envelope. 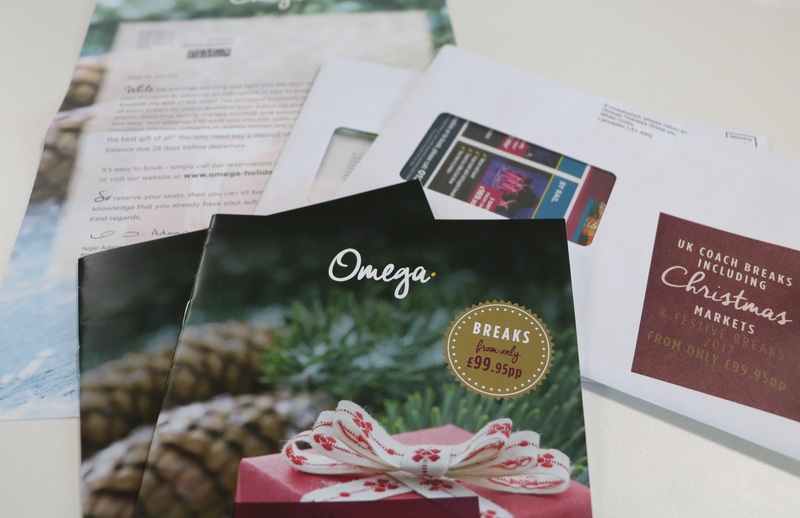 We were able to offer Omega Mailmark® technology in order to save them money on postage and mail out using their own downstream access account. 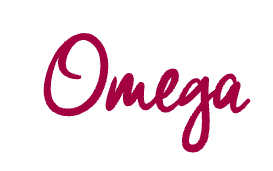 Additionally we were able to offer Omega our Innovations service where by our Customer Innovations Specialist worked with them to offer industry insight, latest trends in mailing and produce samples of modern ideas which they could use. We have worked with MetroMail since February 2017 and have found them to deliver quality products, with a fast turnaround and a competitive price. The process has allowed us to consolidate our fulfilment and distribution needs under one roof making it easier to manage while saving us time and money.